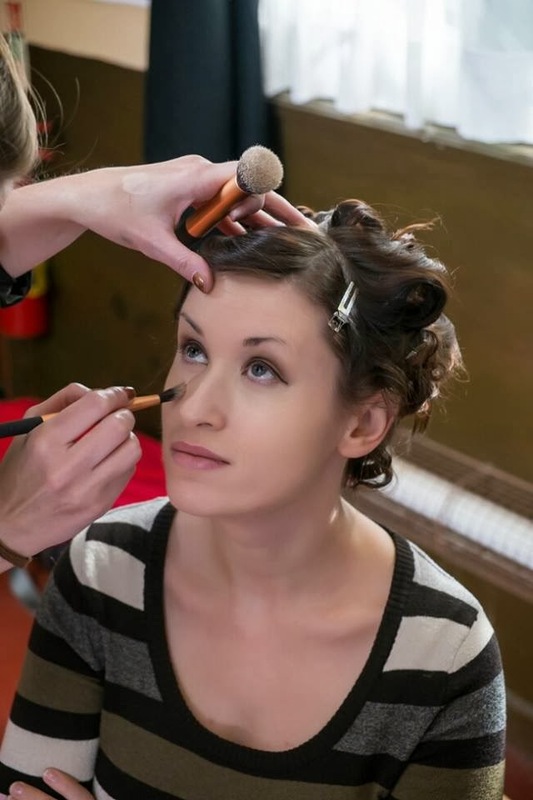 By now I feel it’s safe to say most of us have heard of ‘beauty boxes’. Little boxes containing samples of beauty products, delivered straight to your door. I recently had the pleasure of being sent a perfume based box, and I’m here to tell you all about it! Discovery Club by The Fragrance Shop was launched at the beginning of 2013. Every quarter they deliver a box containing 5 perfume samples, a booklet telling you about each fragrance, plus money off vouchers for purchasing the full size perfumes. The Discovery Club 4th Edition contains an extra sample, which makes this box even more desirable. Inside are 5 womens fragrances plus one for the man in your life. 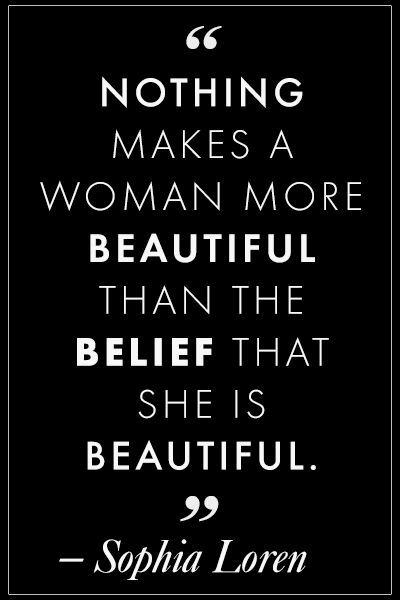 Loewe ‘Aura’, Lancome ‘La Vie Est Belle Eau Legere’ and Gucci ‘ Made to Measure’. 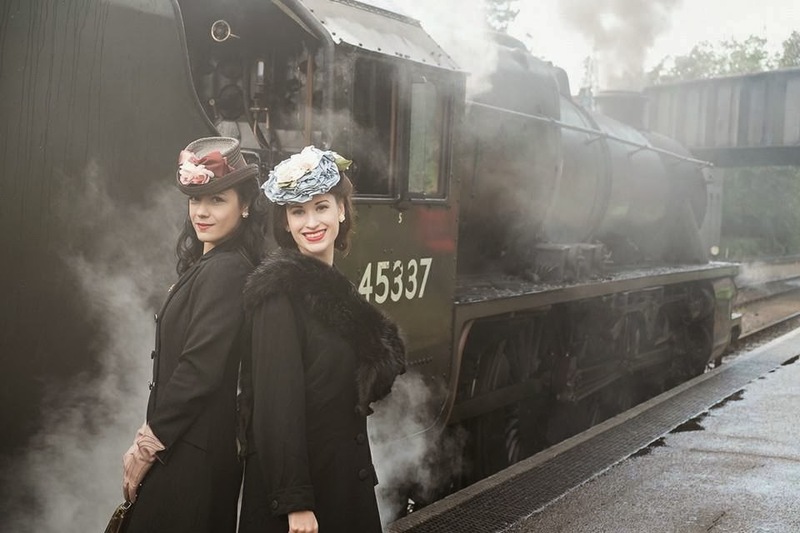 Membership for the Discovery Club costs £25 a year, which is a real bargain for perfume lovers out there. Check out the website for more details and how to order. 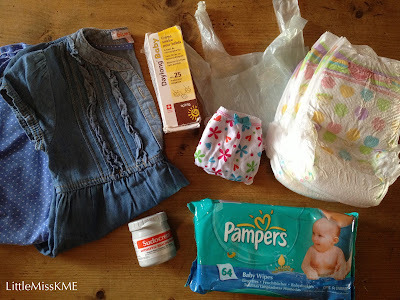 This is one of the products I received in my March Birch Box. At the time I was travelling frequently, and admit I’d completely forgotten about this little item. 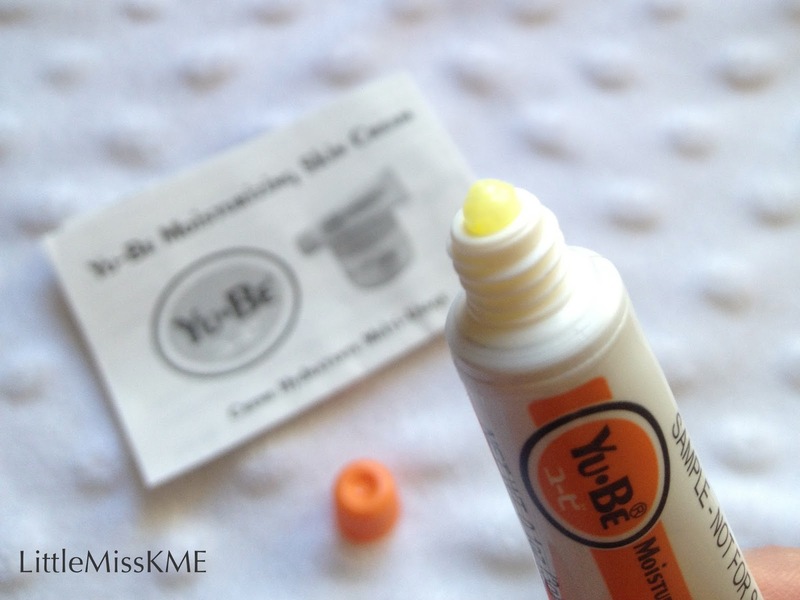 May I present YU-BE Moisturizing Skin Cream, which comes all the way from Japan. Founded in Japan in 1957, the glycerine-based cream is rich in vitamin E, vitamin B2 and contains camphor, which provides its aromatic scent (think mild version of Vix Vaporub!) It can be used to smooth dry patches on hands, elbows, knees, and feet to replenish lost moisture. 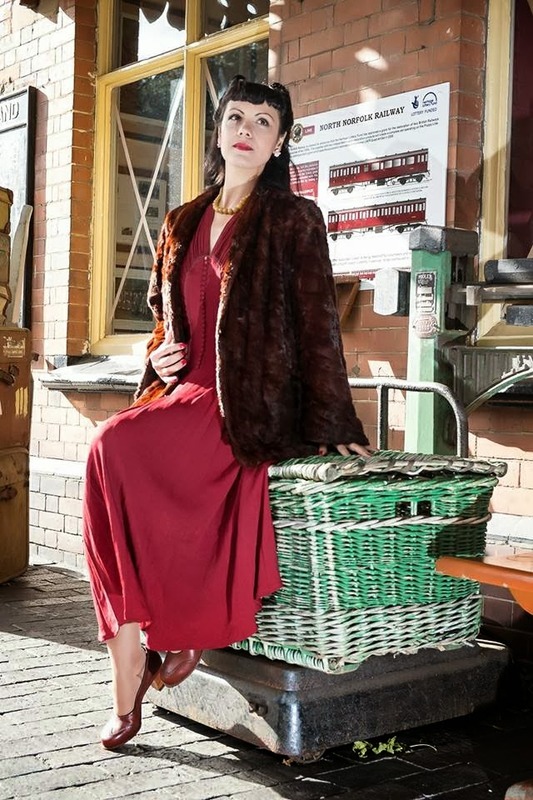 You can also use it to minimise scarring and protect against harsh winter weather. 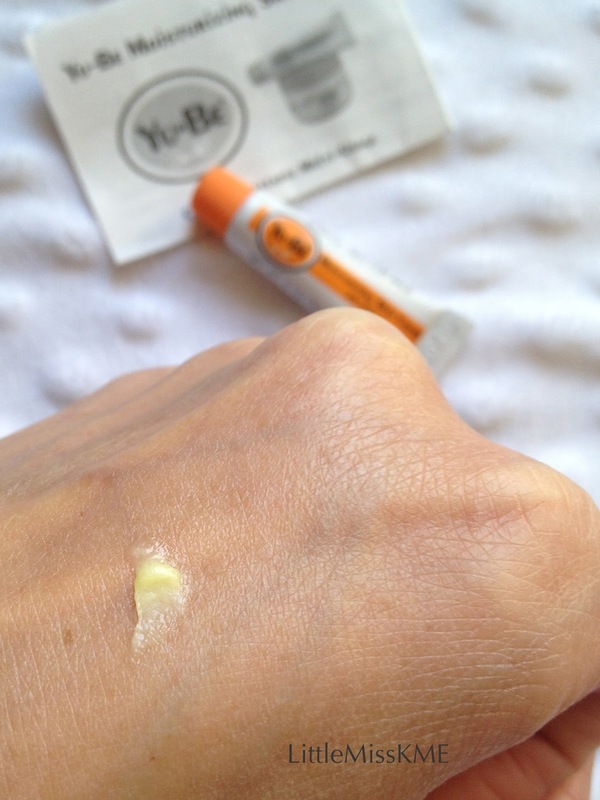 I tend to use this on the dry skin around my cuticles, as well as my knees and elbows. I’ve also found YU-BE is great as a lip protector. I’ll be the first to admit that, yes I did run out to the shops the day Barry M launched the ‘Matte Nail Paint’ collection…..sad I know, but I have adored Barry M products for as long as I can remember. The collection is comprised of 5 stunning matte colours that are all perfectly suited to this season. 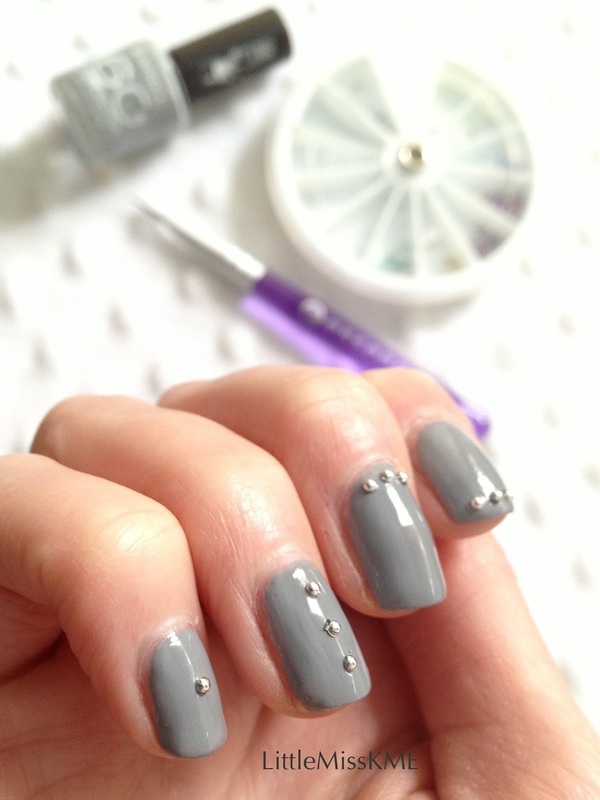 These polishes are all a wonderful creamy consistency, which go on very easily. I applied two coats of colour and found this to be perfect. They dried very quickly too, which is a big plus for us busy ladies - who wants to wait for nail polish to dry when there are better things to be doing! I love my Barry M ‘Matte’ polish and will be hitting the shops to buy the other two colours (Caramel and Mocha) as soon as I can. This picture caused quite a storm amongst family and friends when I published it on Instagram and Facebook. Everyone wanted to know what I had done to my hair! So to answer the question, I created a little YouTube video explaining how I achieved this hair style. 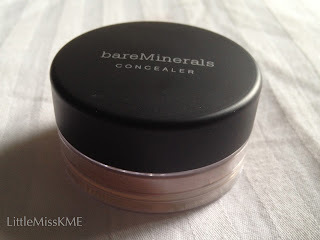 After a recent shopping trip to Debenhams, I came home with my very first Bare Minerals product. This is the Bare Minerals Concealer in ‘Summer Bisque 2B’. Think of this as a magic powder in a pot. 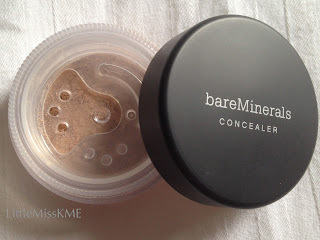 The Bare Minerals Concealer is amazing at covering blemishes and imperfections, as well as brightening up the under eye area. Simply dispense a small amount of powder into the lid. 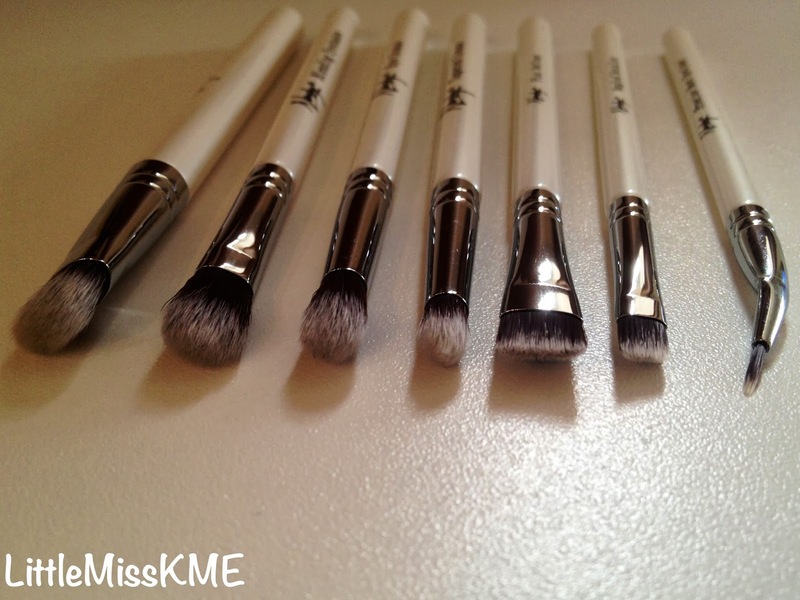 Then using the BM Concealer Brush, dab it onto the powder and apply to your skin in the area required. You can then apply your Bare Minerals foundation over the top, or if you prefer you can wear it alone. Given how fine the powder is, I was pleasantly surprised to find that it didn’t sink into any fine lines around the eye area (if it had, this would have made them look worse than they are). 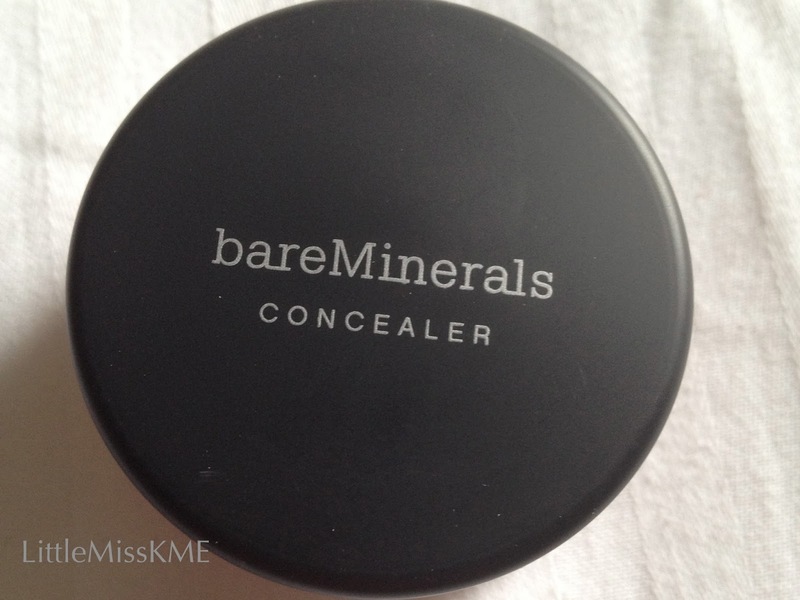 The coverage is fantastic and any skin imperfections are perfectly concealed. 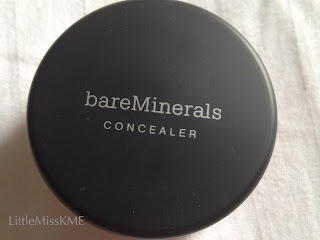 I’m totally convinced by Bare Mineral products and can’t wait to try another one soon. We’re off on our family holiday soon so I’ve been looking for a bronzing product I can pack in my makeup bag. This is what I’ve found…. 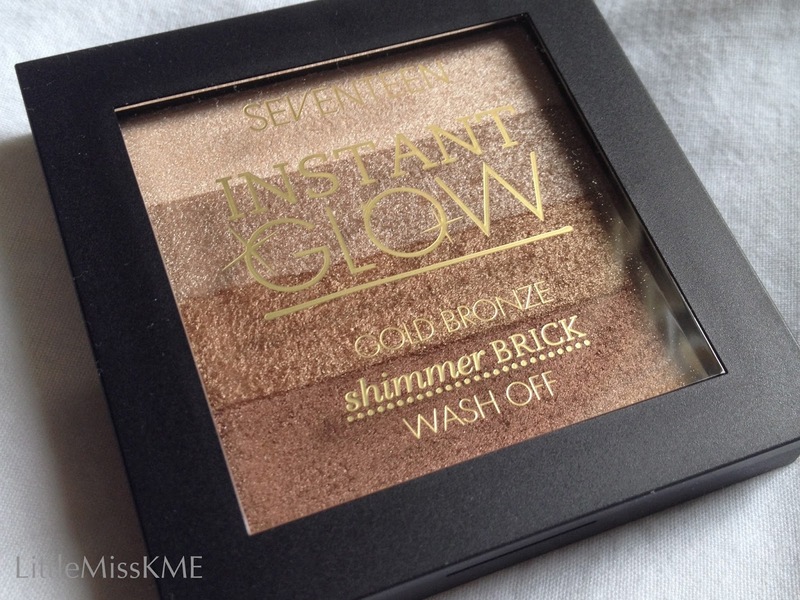 Seventeen’s ‘Instant Glow Shimmer Brick’ has four beautiful bronzed shades that help create the perfect golden goddess look. Because it has four colours in one it gives the right amount of colour over the cheeks and temples without looking overdone. 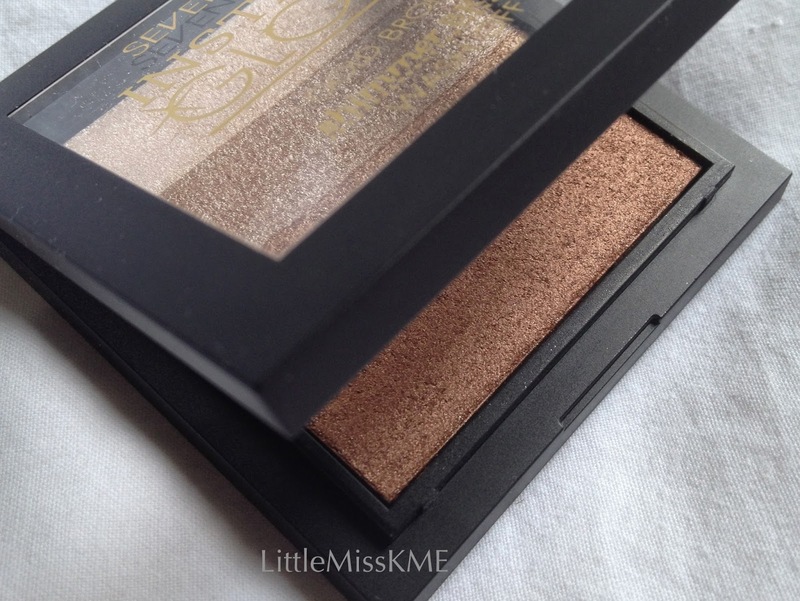 The lightest shade works wonderfully as a highlighter on the browbone. 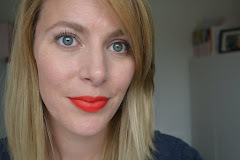 The second shade down from that is ideal as an eyeshadow - if you’re looking for something low-key and natural; if not you can opt for one of the darker shades. 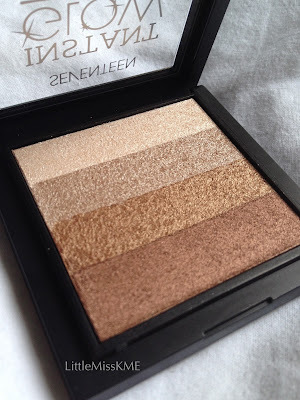 I love this bronzer and what makes it even more fabulous is the price. 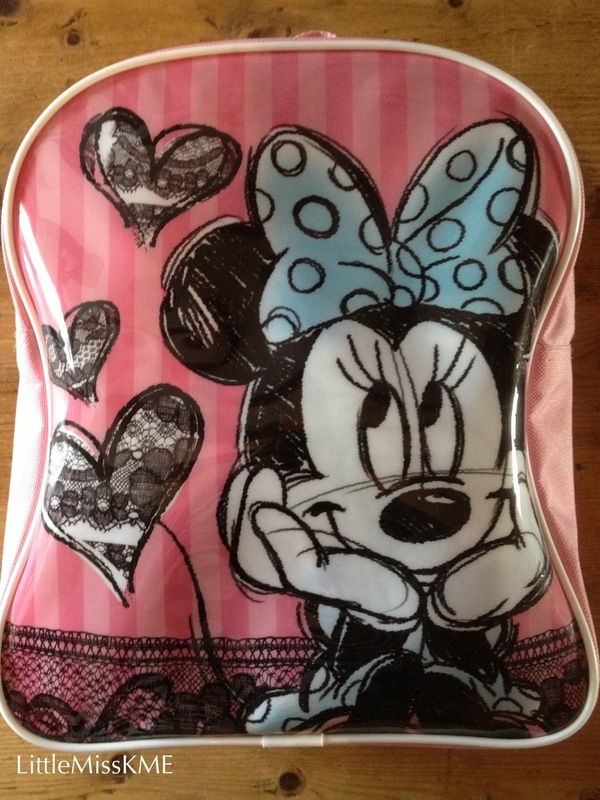 It’s only £4.99 which is a fraction of the cost for a high-end version. You can find this in Boots online and in selected stores. I do love a good set of makeup brushes, so when I was sent these by Nanshy* you can imagine how excited I was! 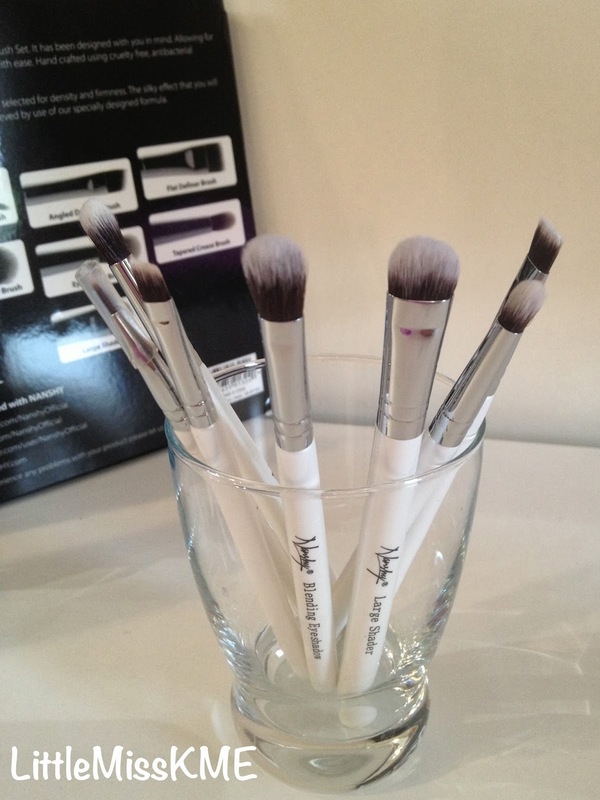 Nanshy’s Eye Brush Set consists of 7 brushes, each hand crafted using cruelty free, antibacterial synthetic bristles. 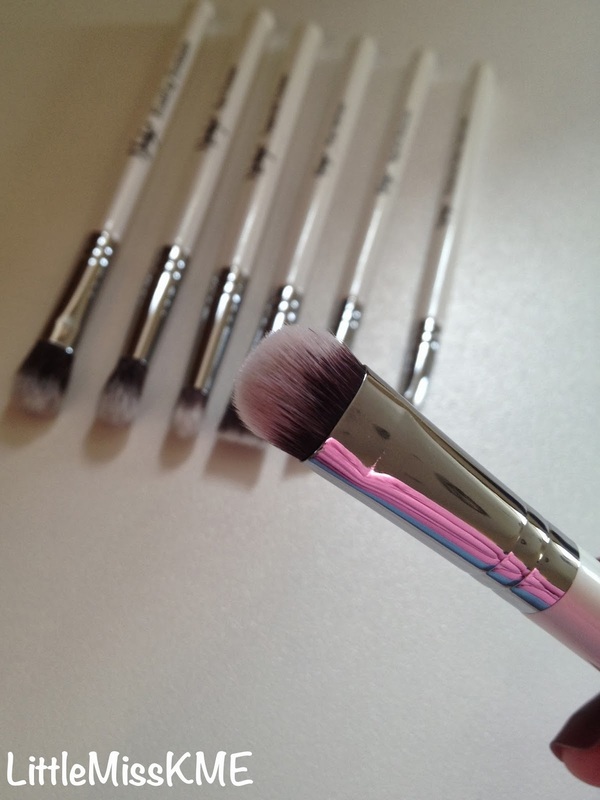 All are amazingly soft and have the perfect mix of density and firmness, making these the ideal makeup brushes for home or professional use. 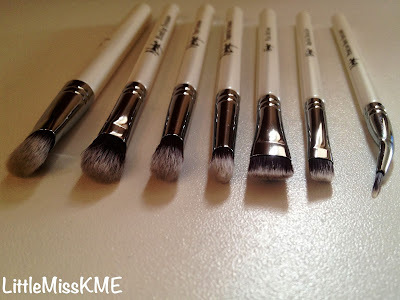 I should also mention the styling of these brushes. Each brush has a lovely pearlescent handle which is neither too big nor too small; making them also ideal for travelling. 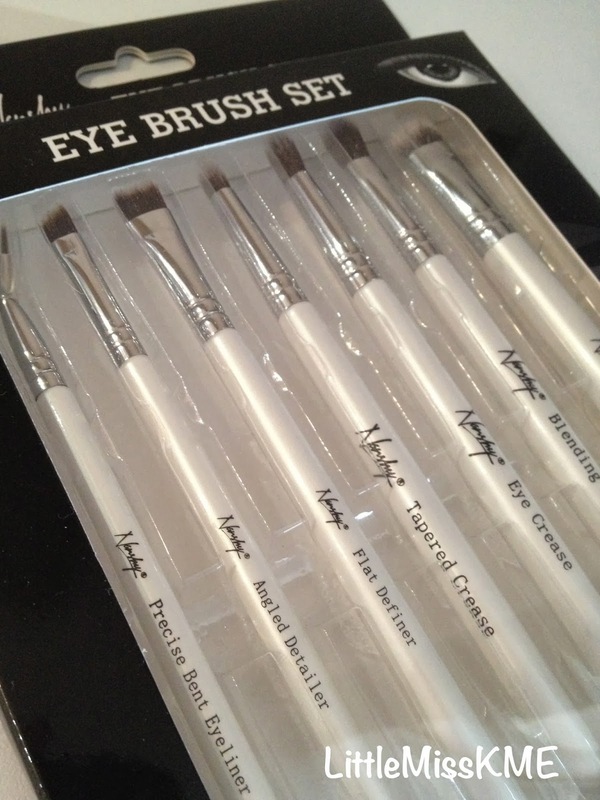 I’ve used these extensively, and have to say I love them. To see more brushes by Nanshy check out the website link below. *These were sent to me by Nanshy for my honest opinion of them.